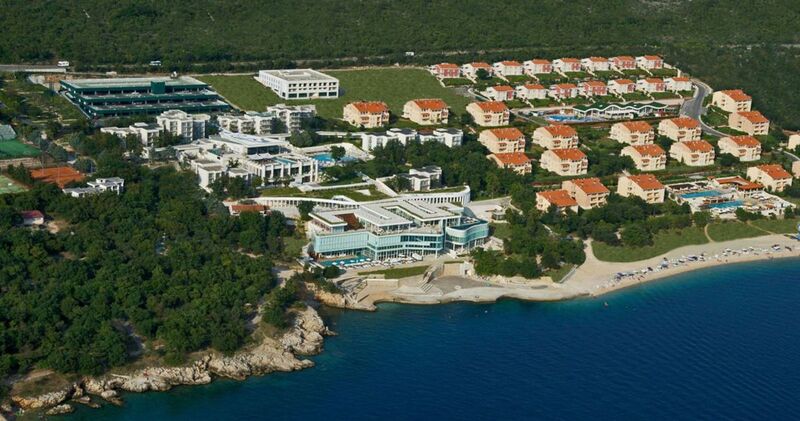 Panoramic view of the property now under the management of Zeus International in Croatia. Greek hotel management and consulting company Zeus International recently announced that it is expanding its business activities to Croatia. A fast-growing company, Zeus International is already active in Greece, Italy, Cyprus, Bulgaria and Romania. Zeus International’s debut in Croatia comes as the company has taken over the management of the former Novi Spa Hotels & Resort located on the northern Adriatic coast, on Kvarner Bay and in the western suburbs of the popular resort area of Novi Vinodolski. A luxurious hotel complex that stretches over 310 acres on a two-kilometer coastline, the property features 164 rooms in a new building and 337 villas with a total building area of over 150,000 square meters. The luxury amenities of the complex include six bar-restaurants and five bars, over 5,000 square meters of spacious conference rooms, seven swimming pools, a mini market and a playground of over 4,000 square meters, with indoor spaces and children’s pools. 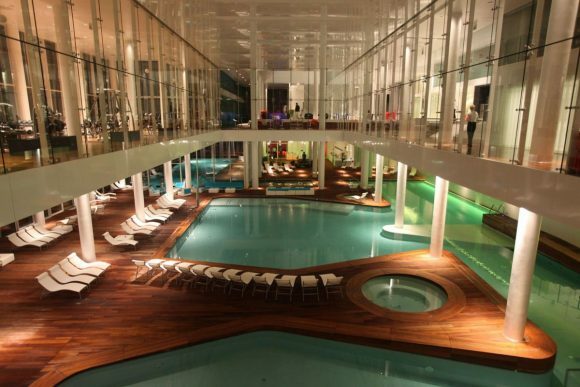 According to Zeus, the resort’s most distinguished feature is the 14,000-square-meter seaside spa center – one of the largest in Europe – that offers comprehensive massage treatments and therapy programs. In addition to the upscale facilities of the hotel, the resort’s location offers many opportunities for exploring and discovering unique historical and local monuments and impressive national parks. The resort, which will soon acquire a new identity, will gradually be renovated and operate under the management of Zeus International as of April 2019, remaining open only during the summer season.